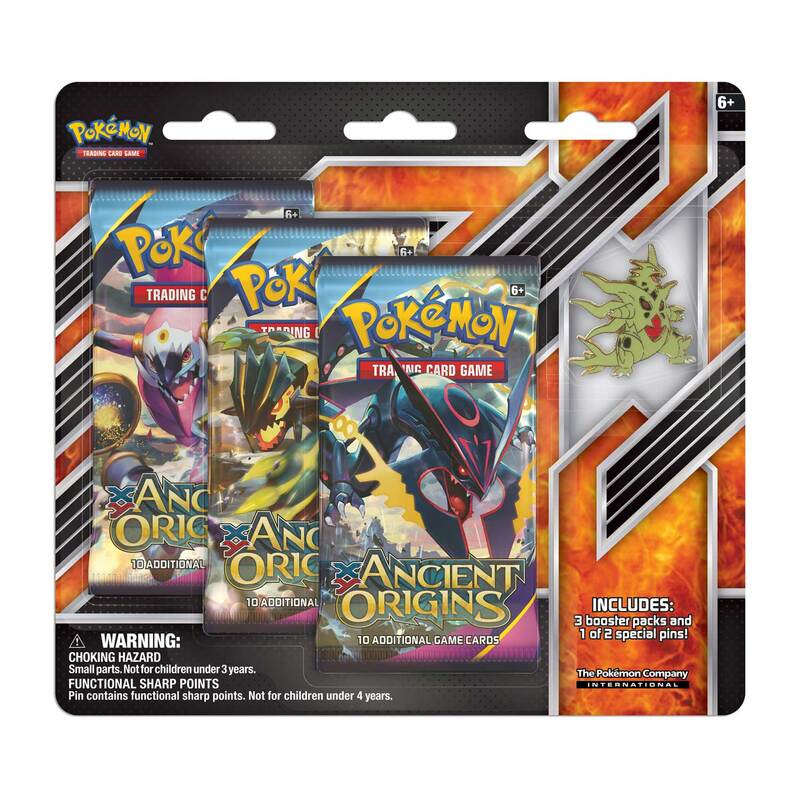 Power up your Pokémon TCG collection with 3 booster packs, and show your Pokémon pride with an awesome collector’s pin featuring Mega Tyranitar! Cards vary by pack. We cannot promise any specific packaging. You can expand your collection!